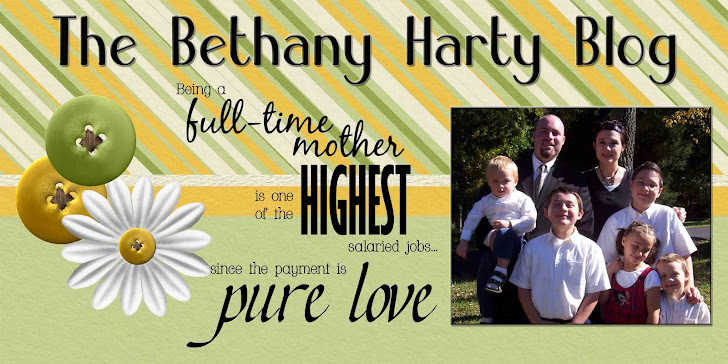 The Bethany Harty Blog: Message from Heaven? So you've all heard of the apperances of the Virgin Mary on things. Like toast. And underpasses. And hillsides. And clouds. 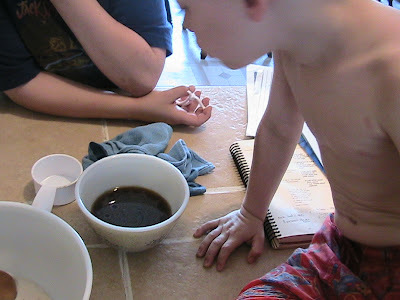 Well, we've had our own little miracle, right here in our own home. 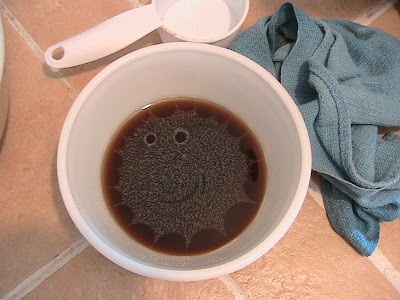 Check out the face that appeared in my water and brown sugar as I was making whole wheat bread. I think that the heaven's are "smiling" down on us! Either that, or telling us to just "smile"! thats hystricial! and totally cool! ha, that's funny! One time at girls camp there was a swan in my hot cocoa..i'll have to see if i can find it.. Totally Cool, I think if that had happened to me, I would have been rolling on the ground laughing. Dont Worrie, be happy. LOL that is a message from the man upstars. He love all od us. And that was his way to tell you that he want you to be happy.